Numerous advances have taken place in the pharmacological management of Parkinson disease (PD) in recent years. Some of the more clinically relevant will be discussed in the text that follows. 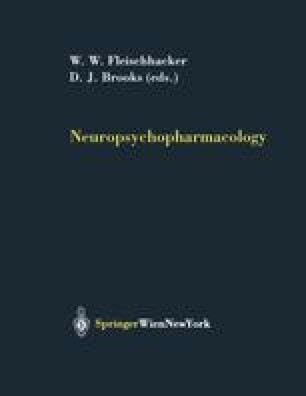 New drugs have been developed to treat or prevent the motor fluctuations and dyskinesias that occur frequently with the continuous use of levodopa. Such drugs include the catechol-O-methyl-transferase (COMT) inhibitors, such as tolcapone and entecapone, and new dopamine (DA) agonists with long half lives such as cabergoline, pramipexole or ropirinole. Also new, atyical, antipsychotics have appeared which have revolutionized the treatment of PD since they allow us to control hallucinations and other psychotic behaviour without worsening of motor function. Finally preliminary reports suggest that Cholinesterase inhibitors, such as rivastigmine, can be usefull in the management of cognitive impairment in PD, one of the most difficult clinical problems encountered in the management of this neurodegenerative disorder.